Special offer! Take this three day course at Alltec and receive your first year’s NCCA membership* worth £270 absolutely free! Please read below for full course & booking details. Special offer! 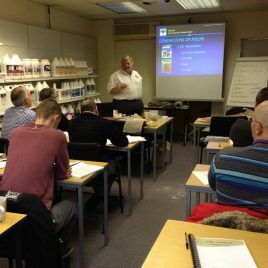 Take this three-day course at Alltec and receive your first year’s NCCA membership* worth £288 absolutely free! 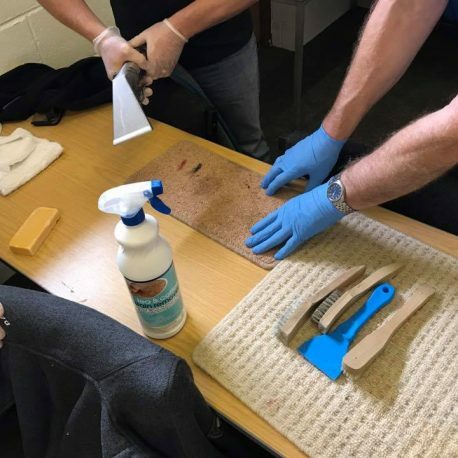 Hands on Carpet Cleaning: learn how to identify fibres and soiling, the correct way to clean including different cleaning methods from HWE to encapsulation, the different types of cleaning tools, basic stain removal and stain protection, and more. 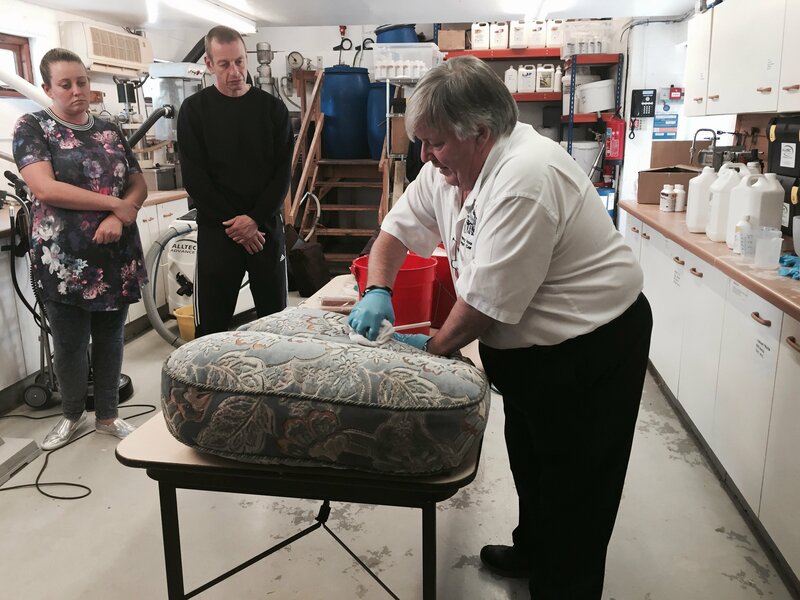 Hands on Upholstery Cleaning: learn how to identify fabrics and fibre, the different equipment available, correct cleaning methods, dry soil removal, fabric protection, and more. 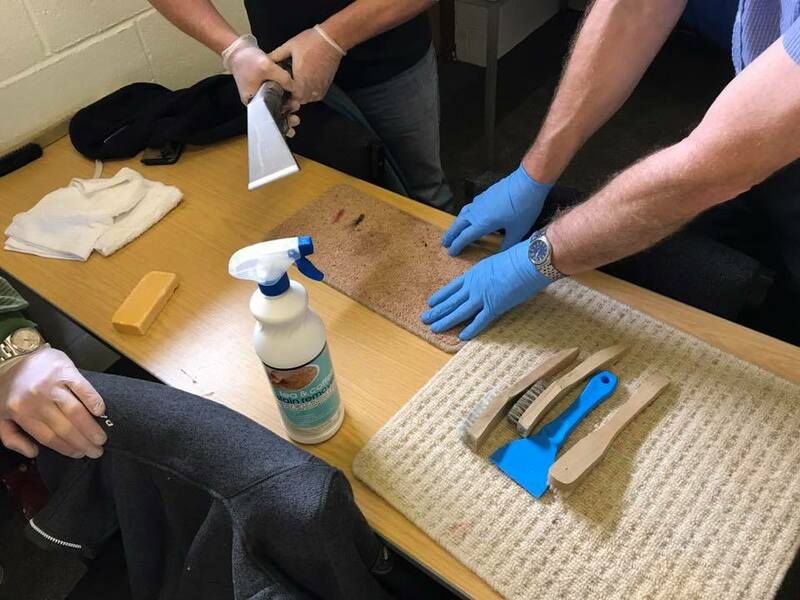 Hands on Spot & Stain Removal: covers identifying fabric, fibre, dyes and finishing agents, the importance of pH, in-depth stain identification and effective removal, and fibre protection. *Followed by an optional examination at the end of the third day. A £40 exam fee is payable direct to the instructor on the day. This course is run by instructor Paul Pearce, one of the most knowledgable and informative instructors in the industry. 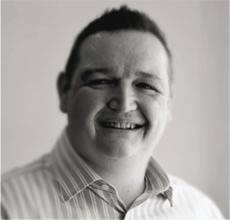 He enjoys sharing his knowledge and experience which he uses as examples to make sure that you understand the processes that he is demonstrating. An optional exam is taken at the end of the third day, results are sent off for marking and then processed by the NCCA office within 2 – 3 weeks of the course. Successful candidates will receive their results and an invitation to join the Association via email. Complete the application process and Alltec will cover your first year’s membership fee. We have a maximum attendance of 12 people per school to ensure that each delegate will be invited to use the equipment and that all questions get answered. 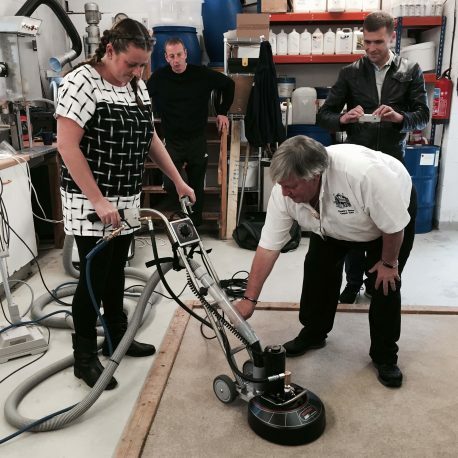 As this is a hands-on training school you will need to wear work clothes or overalls. In order to take advantage of this special offer, all three training days need to be paid for in advance and the exam fee paid to the NCCA instructor on the day. The exam must be taken at the end of the third day of training, and passed, in order to qualify for the NCCA application process. No refunds will be given, or alternative offers made, upon examination failures. One exam re-sit will be offered, within 3 months from the date of training, during any training school at Alltec and hosted by Paul Pearce, by prior arrangement only. An additional exam fee will apply. This is an NCCA Associate Member Approved training school. Other application criteria, set by the NCCA, applies. Please click here for full details. 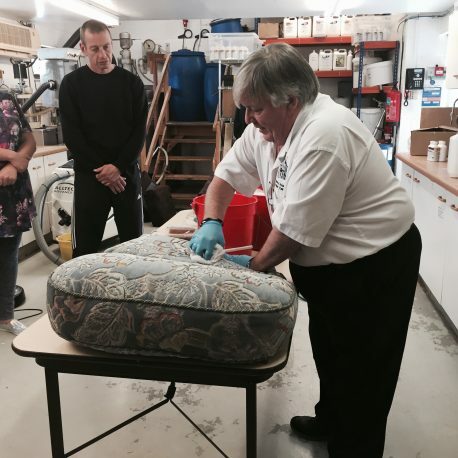 1 review for 3-Day Hands On Training Course – Including FREE First Year’s NCCA Membership! Couldn’t have had a more knowledgable trainer than Paul, excellent.